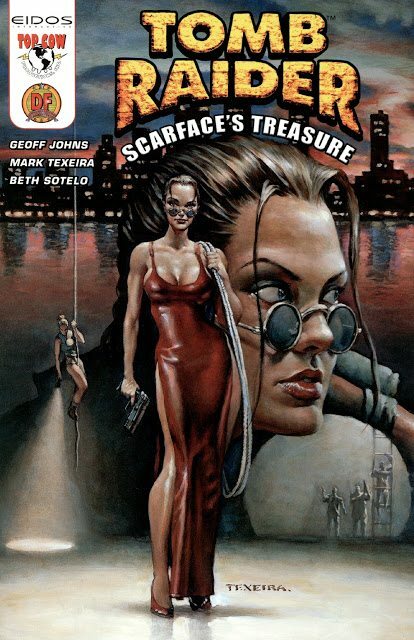 It always makes my day when I see another "Longbox Junk" entry posted! And the long version is always the best. Thank you! Likewise, I look forward to Cool Comics In My Collection because it reminds me that collecting comics is supposed to be fun! It's another "theme" edition of Longbox Junk! This time out, video game-based one shots. Take a look. . .
A mixed bag with this batch of video game one shots. 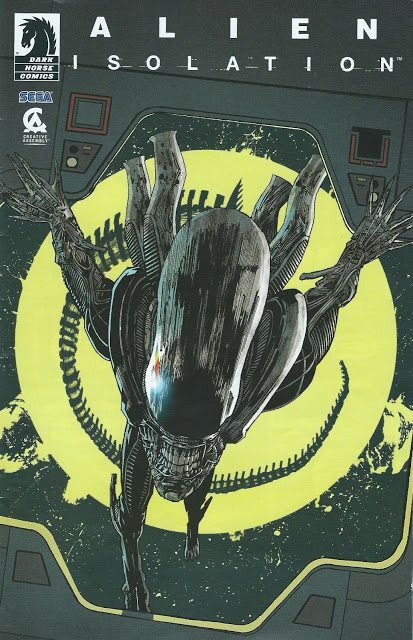 . .
Not much of a prequel to the game, but a great Alien comic with some very nice art. Might be a bit hard to find, as it was a convention giveaway. I was really surprised by how good this one was, especially since the games are kind of bad. Good story, good art. I want to find more now. So hilariously bad that it's good! 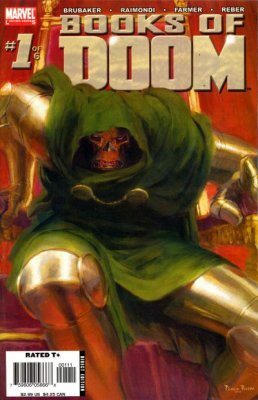 Doom is "The Room" of comic books! Basically a pre-wikipedia info dump on the complicated story of the previous games in the series. Fantastic art, but not much else to it. I'ts the beginning of the month, so let's interrupt Longbox Junk business as usual for another Retro Review that nobody ever asked for! I think I outdid myself on the "nobody ever asked for" part this time out. This is the one and ONLY review of this comic that had only one issue and there's VERY little information to be found out there about. . .Cloak and Dagger #1! 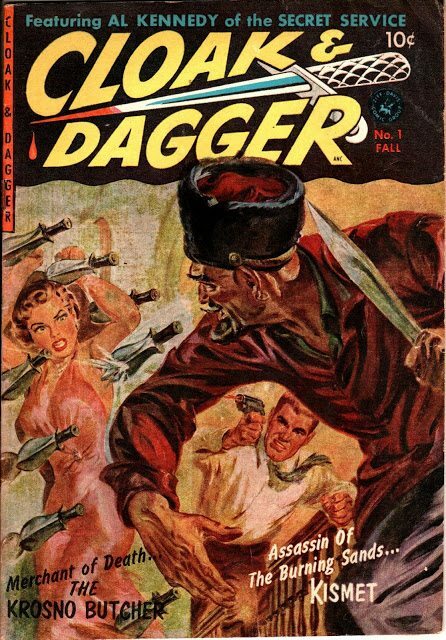 No, not THAT Cloak and Dagger. Part 2 of the Longbox Junk Video Game One Shots Special! 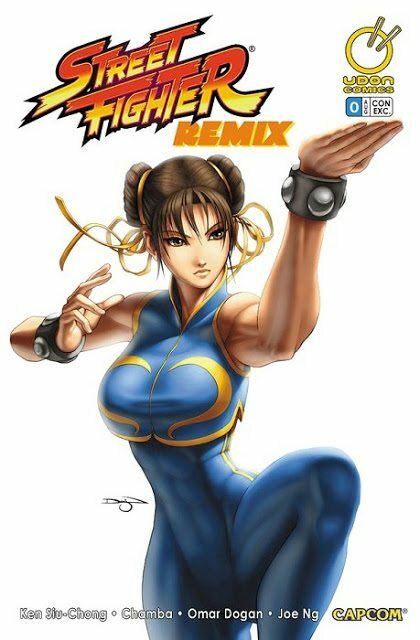 Mortal Kombat, Street Fighter, Tomb Raider, and Vigilante 8. Unfortunately, more bad than good in this batch. 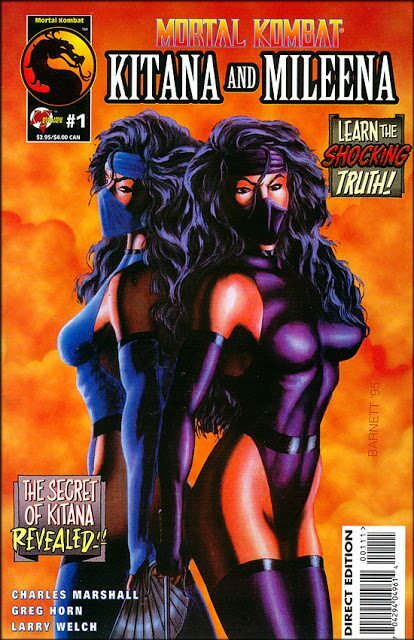 . .
Basically pre-internet fan fiction to explain why there's two ninja women with the same abilities, but different colors in an arena fighting video game. Mortal Kombat superfans are the only ones who will get anything out of this. Not so much a one shot as it is a preview with 4 unfinished story snippets from (then) upcoming ongoing series. Very nice art through the whole thing, but more like something you'd get for free on Free Comic Book Day than a comic with a $3.95 price tag. Really the only good comic in this batch. THIS is what a one shot is meant to be! 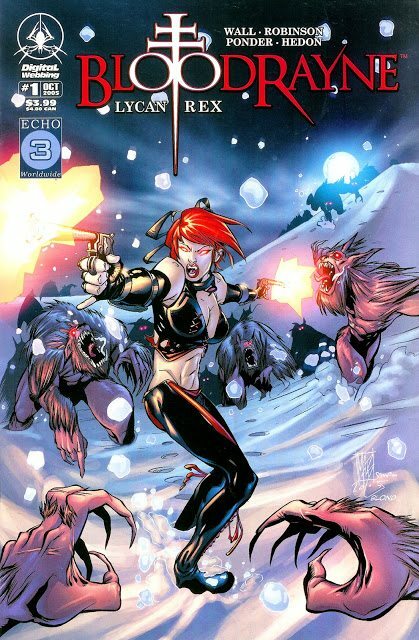 A great creative team (Geoff Johns doing some earlier non-DC work and Mark Texeira doing his usual great job on pencils) knocks this one over the wall! 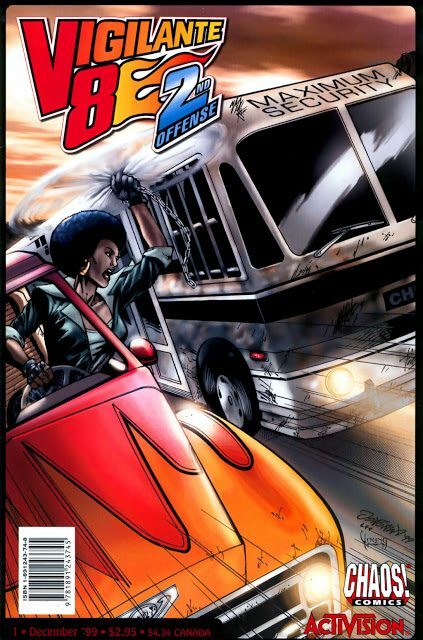 I should have known that a comic tie-in to the forgotten sequel to a barely-remembered Twisted Metal copycat game would be bad. And it is. One good out of four. A damn shame. Sorry I'm a bit behind on my look at Doctor Doom's origin story. It's been pretty busy at work this past week (a LOT more busy than it normally is this time of year), so I'm still only about halfway done. It'll get there, though. Be there or be square! It's been super busy at work. . .strangely so for this time of year. . .so I'm a bit behind on my regular Longbox Junk thang. 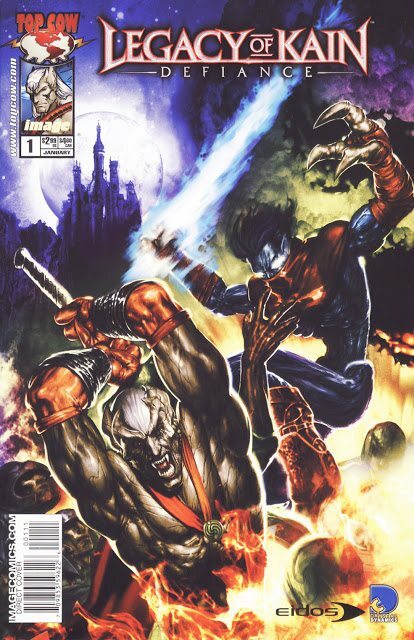 So how about a nice retro review until I get caught up? Oh no. . .there goes Tokyo! 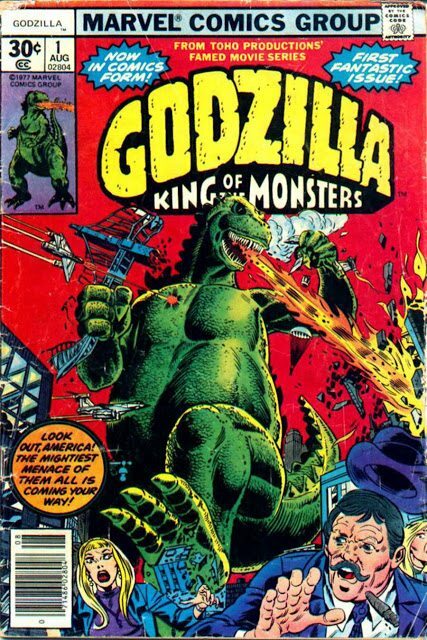 Step back to 1977 with me and take a look at Marvel's Godzilla, King of Monsters #1! I bought it for the cover, but discovered some decent writing and art inside for a Bronze Age licensed property about a giant rampaging lizard. It's not the best comic I've ever read, but if you come into ANYTHING having to do with Godzilla expecting great things, you're probably going to be disappointed . .so for what it is, it's really good. It's good enough that if I see more Marvel Godzilla comics lurking in the back issue boxes, I'll probably pick them up. 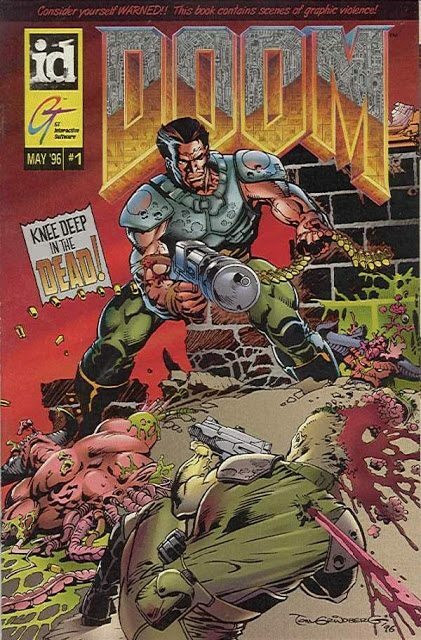 Read this comic review nobody ever asked for. . .DOOM WILLS IT TO BE SO! It's the complete origin story of iconic villain Doctor Doom. Marvel's 6 issue "Books of Doom". Check it out. . .